The chair of the state Board of Equalization is among three Republicans saying they would run for the 49th Congressional District seat being vacated by Rep. Darrell Issa. 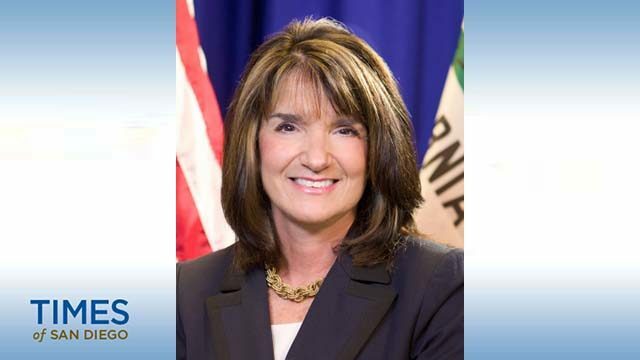 Former Assemblywoman Diane Harkey says she has the backing of Issa and Rep. Mimi Walters, R-Irvine. Harkey told City News Service she thought California gets a bad rap politically in the rest of the country and wants to work to change that. 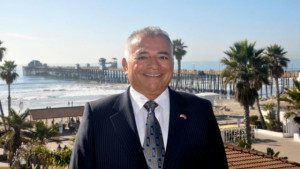 Assemblyman Rocky Chávez, a retired Marine colonel, also said he was entering the race. “It’s time we come together and focus on progress, not partisan politics and gridlock,” Chávez said in a press release. “We need to celebrate what unites us, not what divides us. Republican San Marcos patent attorney Joshua Schoonover also announced his intention to seek the post. Four Democrats, including slim 2016 loser Doug Applegate, have already announced they will run for Issa’s seat. Orange County environmental attorney Mike Levin, San Diego real estate investor Paul Kerr and Sara Jacobs, a former State Department employee under President Barack Obama, have also started bids for the seat. Issa is the second congressional Republican from Southern California to bow out of a reelection bid this week. Rep. Ed Royce, R-Fullerton, announced Monday that he would not be looking to keep his seat. On the conservative site San Diego Rostra, Brian Brady backed Harkey for Congress speculated that every North County City Council member, Assembly member and state senator will consider their chances in the next few weeks.